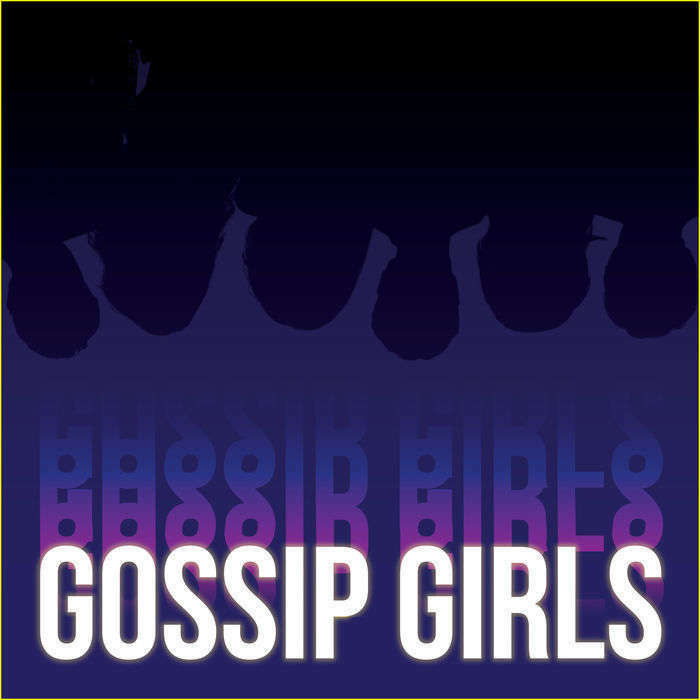 Episode 59 - S3x16: "The Empire Strikes Jack"
Gossip Girls is now part of the Chicago Podcast Cooperative, and this episode is sponsored by Overcast: a better podcast app than whatever you’re using right now, unless it’s Overcast. Get Overcast for free on the App Store. Episode 58 - S3x15: "The Sixteen Year Old Virgin"
Episode 57 - S3x14: "The Lady Vanished"
Wakey Wakey Upper East Podcasters! C and S are back with a new episode of Gossip Girls! Serena and Nate are a FULL ON COUPLE NOW?? And doing stuff with food?? Basshole is trying to deal with his Mother Issues, but will he let Blair help? Or will Serena get caught up in her Daddy Issues, and intervene? Jenny is living life on the edge with Damien, but will it cost her her throne on the Upper East Side? And Dan and Vanessa might go all the way... without Olivia??? We'll never tell.. Episode 56 - S3x13: "The Hurt Locket"
Episode 55 - S3x12: "The Debarted"
Episode 54 - S3x11: "The Treasure of Serena Madre"
Trigger Warning: C and S discuss sexual harassment, sexual misconduct, and sexual assault. If this isn't your jam, please come back next week with a new episode review. XOXO, Gossip Girls.